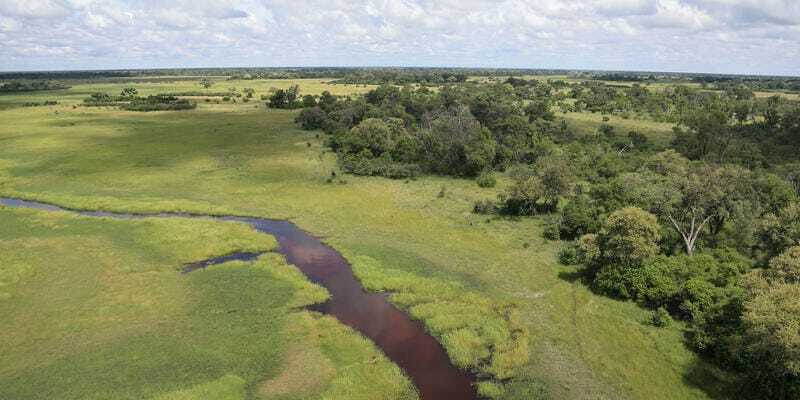 The Chobe River and The Okavango Delta. 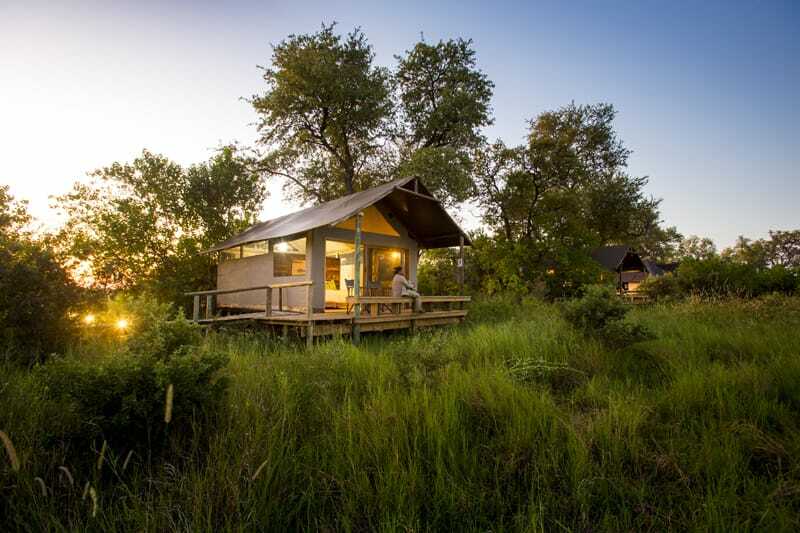 From the middle of 2018, We will be operating lodges in two of the most beautiful and photographically productive regions in Botswana – The Chobe National Park and The Okavango Delta. This package can be booked on its own or if combined with Victoria Falls before and Cape Town after makes for an Ultimate Photo Safari. This seven-day itinerary starts at the Chobe National Park famed for its huge elephant populations and the opportunity to photograph some of the most relaxed and varied wildlife from both land and water on our custom built photo boats and vehicles. 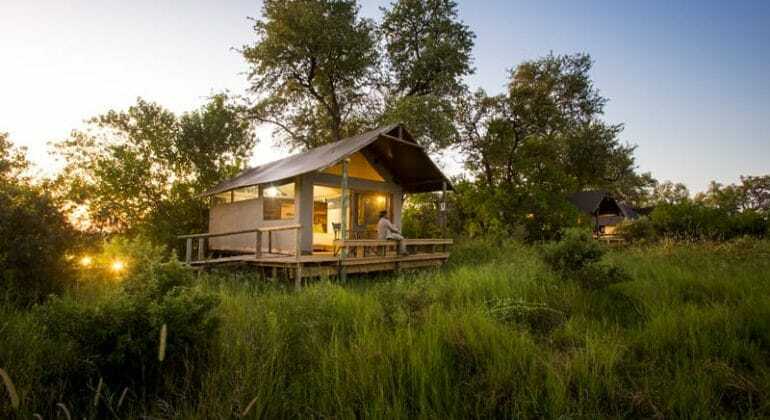 the first three nights will be at The Pangolin Chobe Lodge which sits on the hill overlooking the Chobe floodplains. Each morning and afternoon you will be taken into the National Park, which is……. Contact us for the full itinerary. Day 4,5,6: Khwai Private Reserve in The Okavango Delta. 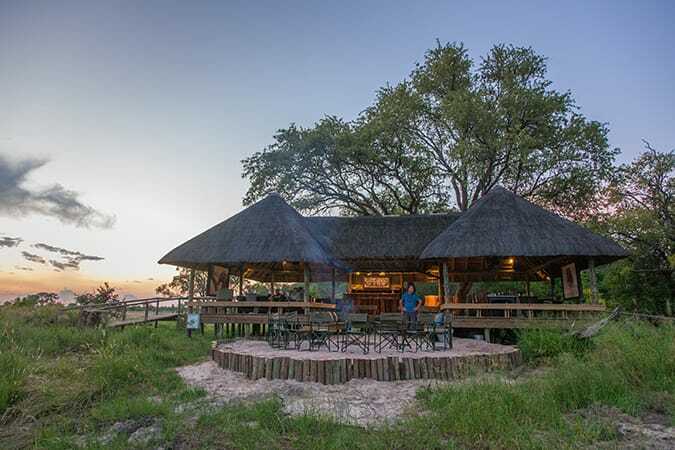 On the fourth day after the morning activity and a wholesome brunch, you will be transferred to nearby Kasane Airport for your charter flight to the Khwai Private Reserve in The Okavango Delta. During your time at the reserve, there will also be an opportunity to spend a morning or afternoon gliding through the Delta in a traditional dug out canoe called a Mokoro (seasonal). This gives you a unique ………..
On the final day, you will head to the airstrip again to fly to Maun which has excellent daily connections throughout the region. You could head across the South African border to Madikwe….. The Khwai Private Reserve is 200,000ha in size and bordered by the Khwai River to the South. Khwai has a reputation as one of the best areas in the Delta ecosystem for wildlife photography in the region. The reserve has excellent populations of the big cats (especially Lion, Leopard and Cheetah) and also several packs of Wild Dog and these will be the main subjects we will go in search of while on the reserve. Being a private reserve we cannot only off-road at important sightings but spend as much time as we need at each one. In the Southern section of the reserve, which is approximately 75km2 in size there are never more than about ten vehicles at a time, three of which are from the Pangolin camp. This limited of vehicles means that there a limited numbers at a sighting but enough in the general area to help locate them. The Safari begins in Kasane and ends in Maun, Botswana. We can assist you with your international flight bookings.